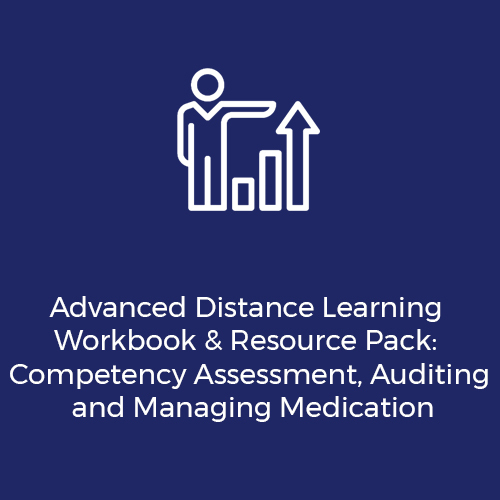 Are you responsible for assessing the competency of staff? 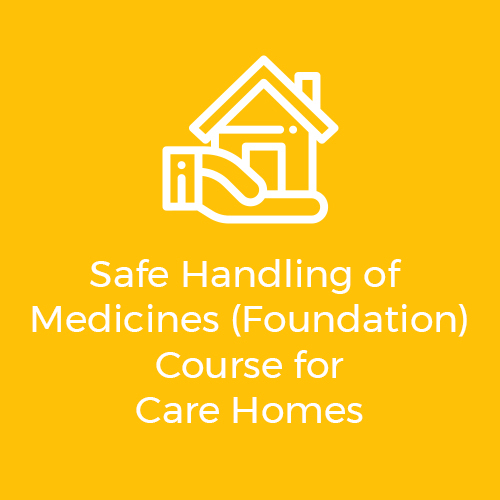 This accredited workshop is designed for managers, senior staff and those involved in assessing the competence of care staff in medicines handling. 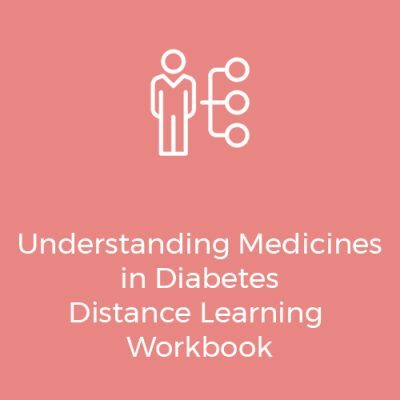 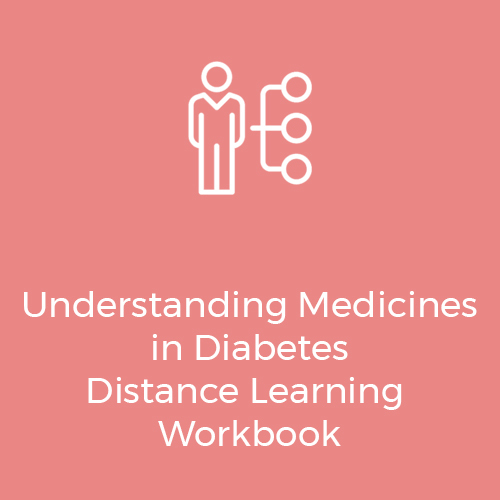 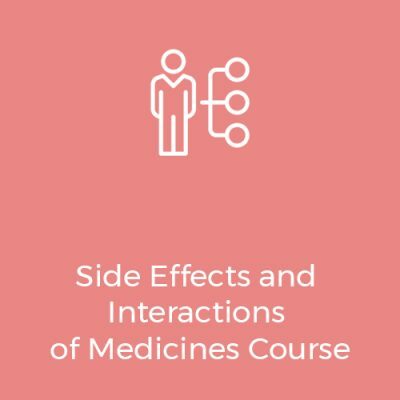 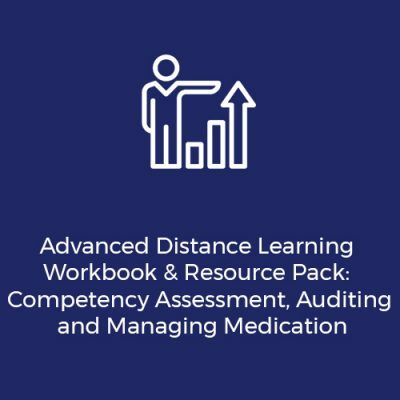 Opus’ 3-hour interactive workshop covers the skills and techniques needed to assess competence and manage medication incidents in your care setting.